There's money at stake and it doesn't cost anyone a damn thing. A click, a like, a share on Facebook, a tweet using #MBCaware. It's October 9. In a few days, on October 13, the metastatic breast cancer community will get their one lousy day in this entire month. They need us today, they needed us yesterday and they will continue to need us until they don't. I'm about to name drop because, hell, I just feel like doing that. Last night? Monday night tweet chat. Generally speaking, my wrists are on ice at the end of that chat. It's carpal tunnel hour. It's typing at blazing fast speeds. It's "you ain't keeping up with this no matter HOW hard you try." Last night, it was followed by a pleasant phone call instead of the normal icing of the wrists. It was a call from CJ..... METAvivor, CJ. I can't even tell you what we talked about because we were all over the place. I can tell you that I committed to helping her in whatever way I could. Today, I am asking everyone to click their way over to MBC Aware. Why? For every action, there is an equal and wonderful REaction. You click, METAvivor gets a dollar. You tweet, METAvivor gets a dollar. You like on Facebook, METAvivor gets a dollar. You share, METAvivor gets a dollar. And what happens to those dollars? They are put right into the hands of researchers. They are the researchers whose one and only concern is unlocking the mysteries of metastatic disease. They are the researchers who understand that pecking order. First, We Save Lives. The rest of us can wait. There's an elephant in the pink room and frankly, I don't know how it's possible for anyone to turn away and pretend it doesn't exist. To pretend THEY do not exist. That THEY are not dying. They DO. They ARE. And we can help by clicking. So? What are you waiting for??? About two minutes of your time and you can get that money to CJ so her scientific review board can put the money into the hands of the researchers. I think I should give props to a twitter pal, too. Here was HER challenge to all of us. Her generosity is something worth sharing. Those who can, should. Carmen can and she is. And that's AWESOME. Maybe some of the rest of us aren't in that position and that's okay, too..... but NO excuses on the clicking ...... if you are reading this, you have the ability to click a few links, share with a few friends and ask them to do the same. This stuff is important. As noted in the blurb below, 30% of us will metastasize. That's a fact. Not one of us is ever free from looking over our shoulders. Lisa Adams, who was just diagnosed with mets quite pointedly and poignantly asked if she was going to be the poster child for Metastatic Awareness Day this year. I'm certain this was not something she expected. It's not something any of us expects. But it's a reality and with Lisa's announcement less than a week ago, we have a searing reminder that these statistics are not just numbers. They are real people. They are our friends. They are our blog buddies. They need US, they need their #FearlessFriends. 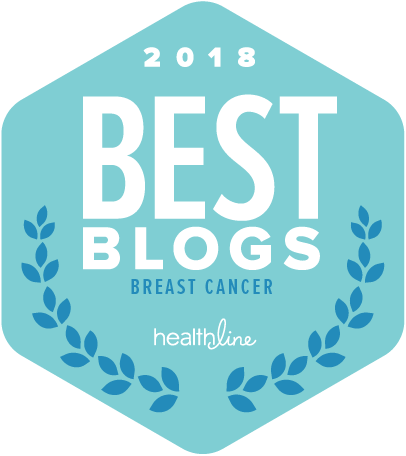 Simply put, 30% of patients with breast cancer are not adequately represented at any time, but during Breast Cancer Awareness Month that underrepresentation is particularly glaring. The “month of pink” continues to focus on prevention, and early detection. But in the “pink room” of the breast cancer conversation there’s an elephant being ignored -- we the 30% of patients with breast cancer who metastasize. ​Our life expectancy is only 18-24 months. In the last decade, there have been some treatment advances, but not nearly as many as there could have been. Why? According to an analysis of cancer organizations from the Western world, of all the millions of dollars going to cancer research it is estimated that only about 5% goes toward any metastatic disease. We are the elephant in the pink room. We are ignored because recognizing us accepts the reality that a large number (30%) of patients with breast cancer metastasize and that almost all of us die. You don’t like to think about it. Neither do we! But it is our reality and it could be yours. But there is hope. CJ to the left of me, Lori to the right, here I am, stuck in the middle: fearless. Done - I liked, shared, & begged my friends to help out. Haven't quite figured out the Tweet thing, but since I have an account, I'll tweet it, too. I've been lucky so far, but this could be me one day. It's got to be STOPPED. NOW. Thank you for posting this. I clicked all the links/performed all the tasks, so that's another $5 in the pot. It seems a pitiful sum, but I guess it adds up. IMO, prevention is a joke--my risk factors, including the genetic ones are negative; in theory, at least, I can't possibly have breast cancer--and mammograms did me no good at all, so I do not understand why more money isn't being spent where it's really needed. #MBCaware on twitter is a big deal.... the more tweets, the more money that will be donated to METAvivor so they can fund research. If you are still trying to figure anything out.... a tweet to @CJMeta may help! AnneMarie...Done before I saw your post as I put the 30% by 30% on my blog and have been clicking everyday. I will also post on FB. Fine minds think alike! Awesome. Metavivor is one of the few I recommend. Stand Up 2 Cancer is another. While they aren't specifically focused on breast cancer alone, they do have five research projects going, one of which involves breast cancer. They are trying to get workable treatments to patients as quickly as possible. As always, everybody needs to do their homework and stay away from anything that says "awareness." I'm aware that I have a terminal illness, now please try to save my life. LOVE to YOU ALWAYS..... The awareness ship has long since sailed. Metavivor is great because they are a group of passionate VOLUNTEERS who are dedicated and devoted. SU2C is another amazing initiative that is funding dream teams and like you, I believe their work will make a difference. click, click, click, click - DONE! i just got finished with my treatment for ST IV metastatic breast cancer, diagnosed for the first time in december, 2011, and am now N.E.D. 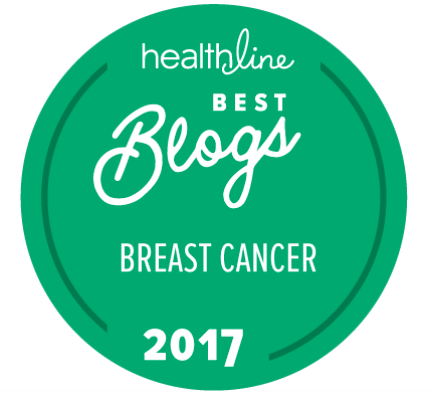 though i am happy and relieved, i am not satisfied to sit back on my laurels, knowing that at any time a recurrence of breast cancer could rob me of what i've fought through with all my might to arrive at this designation. though i am grateful and remain an eternal optimist, and choose to go forward keeping my eye on the prize - LIFE re-invented, lived fully and well, - i feel committed to dedicate my efforts to join with others to do all i can to try to save lives. 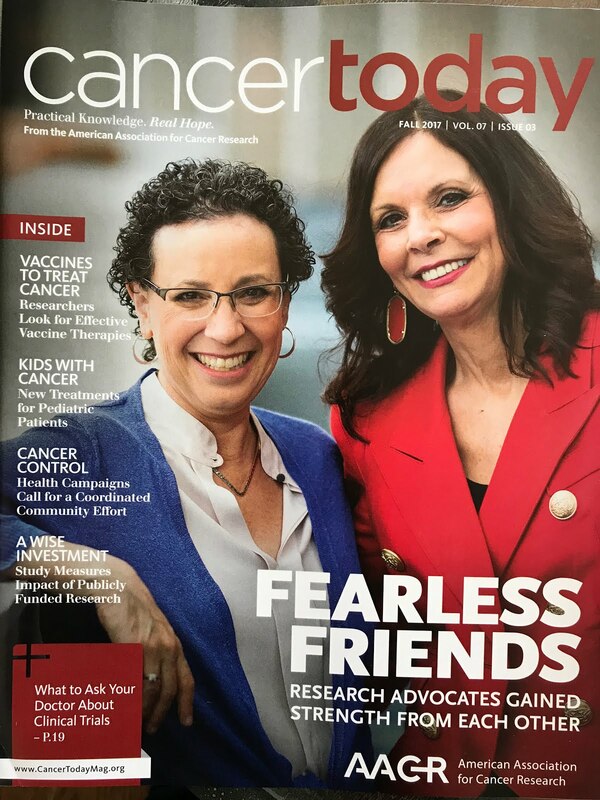 at first, just a few weeks ago when radiation was completed, and i had just ventured into the breast cancer blogoshere, it was scary, and i was reeling at the realities of mbc so vividly portrayed by so many loving, caring and comitted people, like you, annemarie. i wondered if maybe i should back away, try to protect myself from being exposed to all the dirty little secrets i was never fully aware of. i was truly fearfull. luckily, when i feel afraid, it makes me MAD AS HELL. and it was at that moment i said to myself, NO WAY! I'M IN. still, i went back and forth in my mind, wondering if i might be making myself too anxious at a time when i should be celebrating my initial triumph. thankfully, good sense prevailed, and i realized i can do both, i deserve to do both - i can celebrate and honor the fabulous care i received and it's good outcome, but i can also pay witness to the stories of other women with whom i may stand someday, offer support and caring and love, and have the chance to be on the forefront of many efforts like the AOW, HOW, MBC AWARE, and others. so i will keep reading, keep learning, keep doing all i can, and loving being a FEARLESS FRIEND. 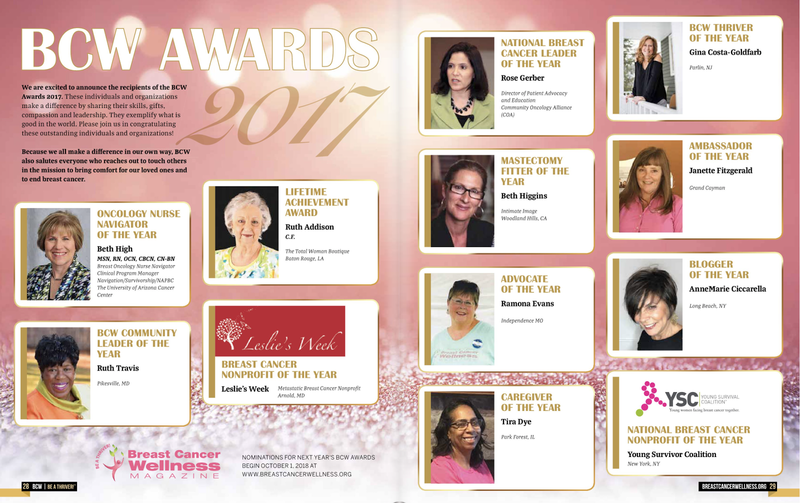 thanks so much for all the inspiration, hope, vital information, and for posting the incredible stories of woman who are facing MBC.